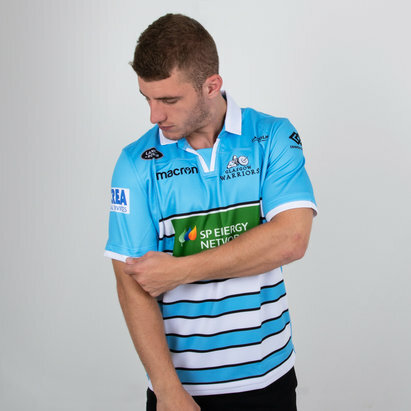 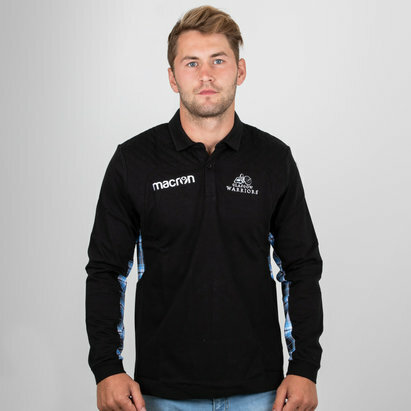 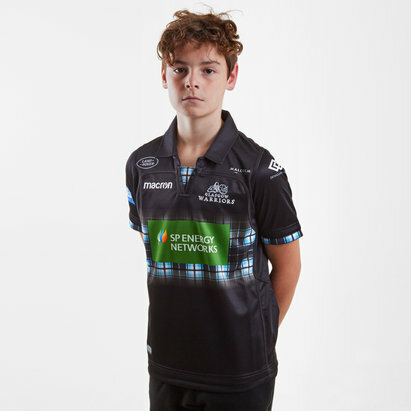 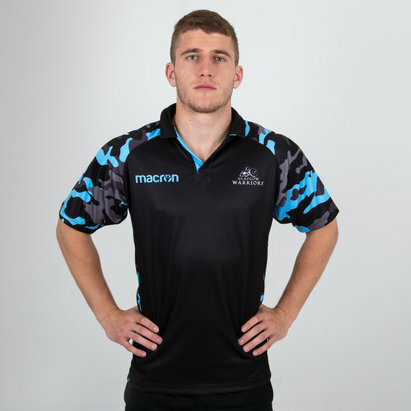 As the first Scottish team to win a major trophy make sure you show your support in this Glasgow Warriors 18/19 Players Home Test S/S Rugby Shirt. 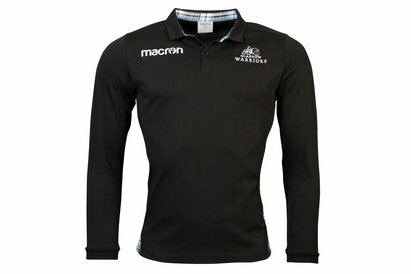 This rugby home shirt is the classic black of the warriors and has a faded tartan motif running around the middle. 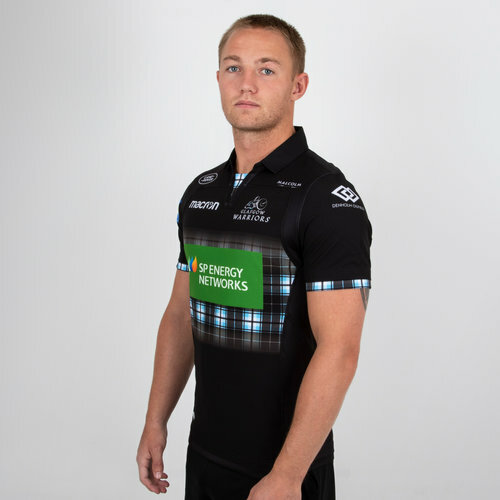 The tartan, a nod to the particularly associated pattern of Scotland, can also be seen on the sleeves and collar. 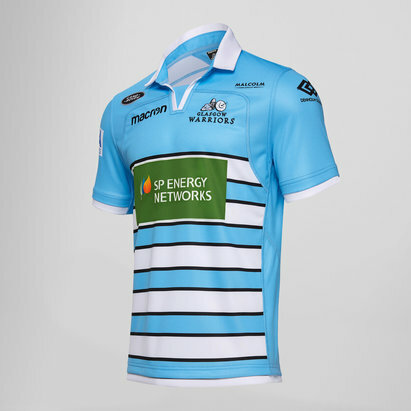 The Macron logo is on the right and the club crest is on the left whilst the club's sponsor - SP Energy Networks - is across the middle of the shirt on top of the tartan design.